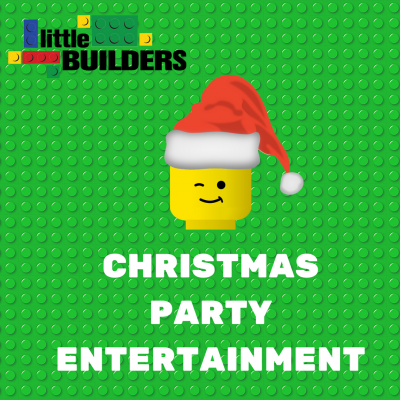 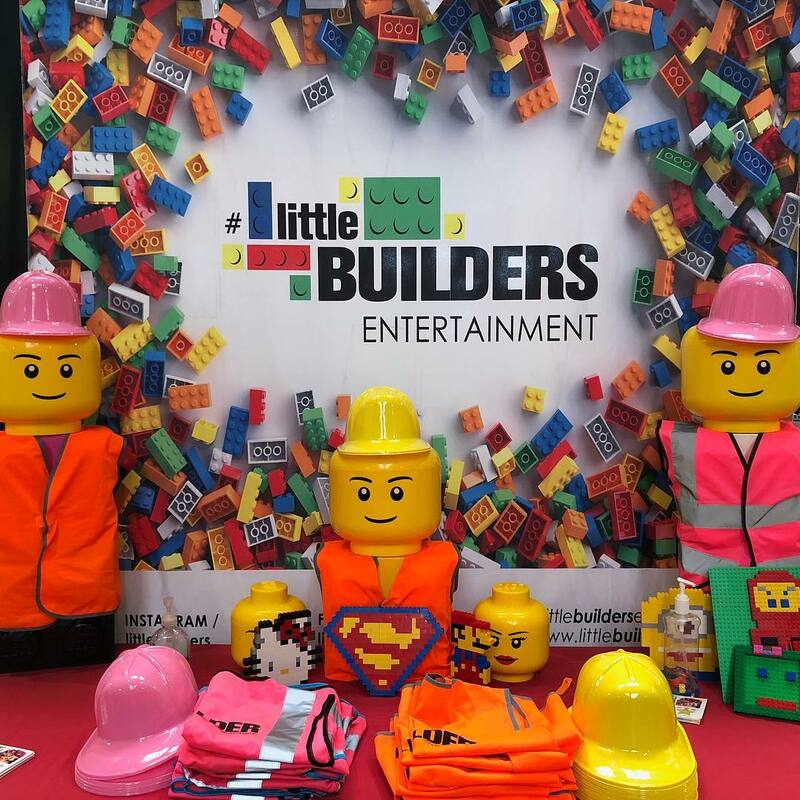 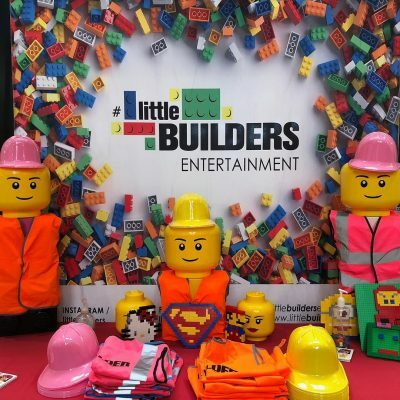 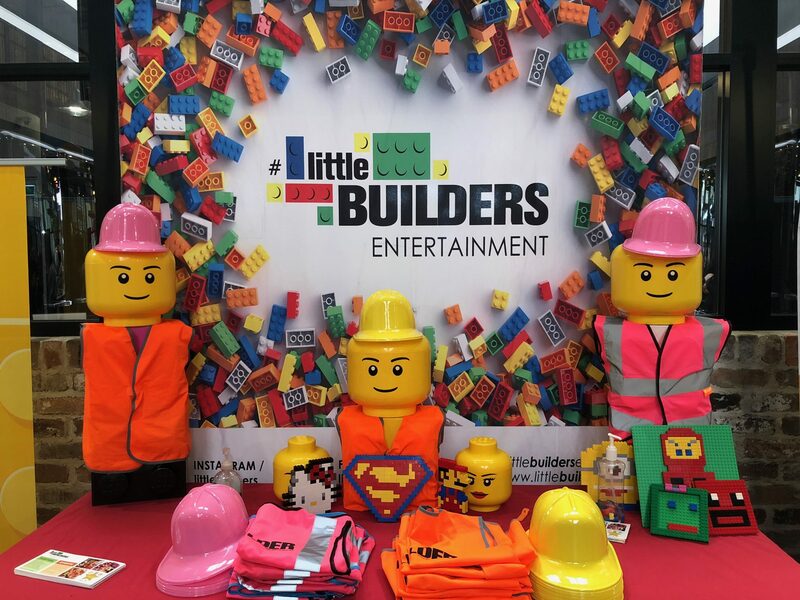 Corporate Christmas Party Entertainment with LEGO® bricks. 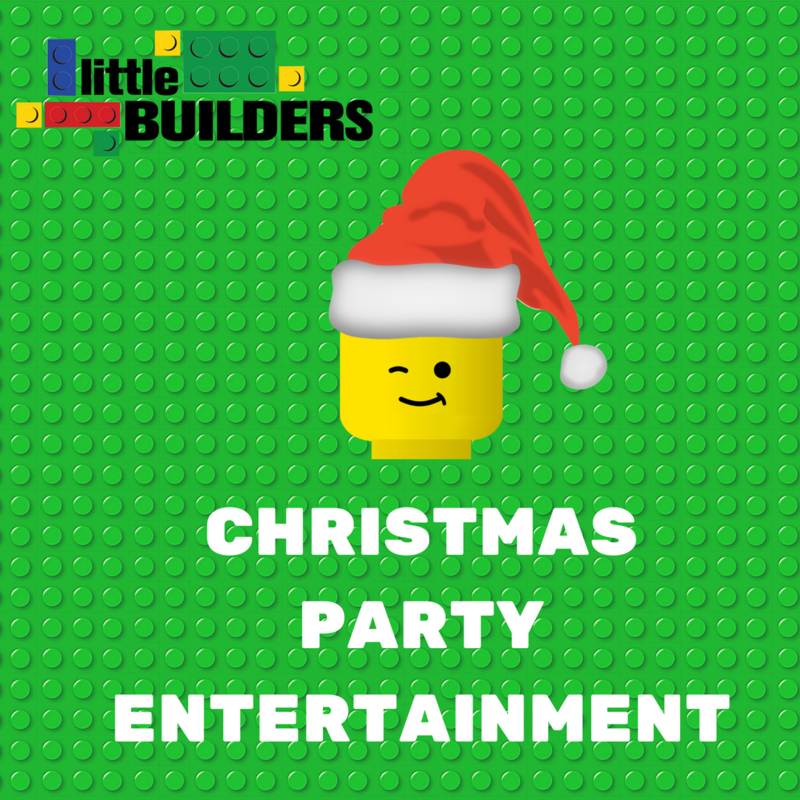 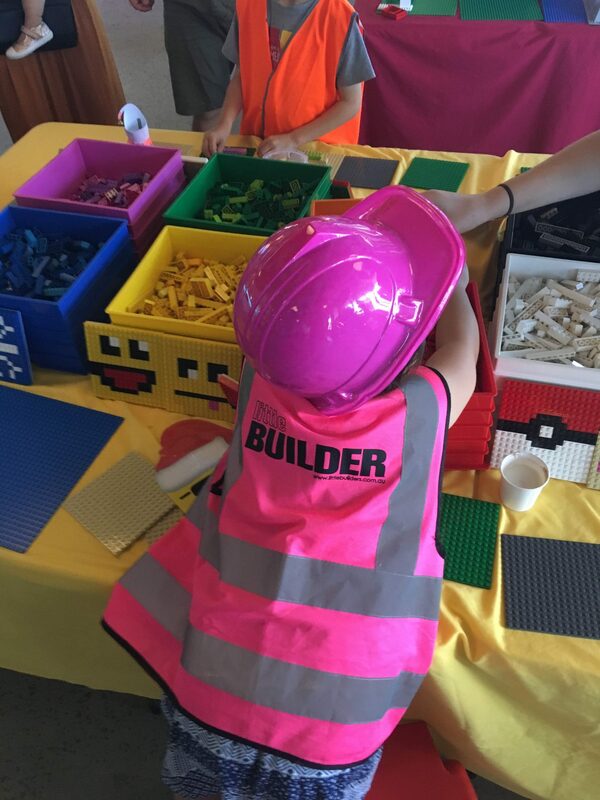 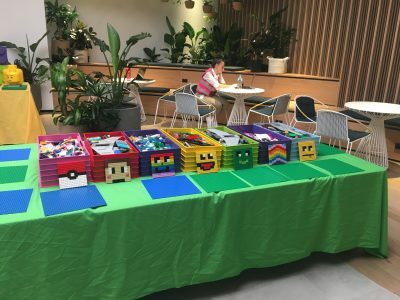 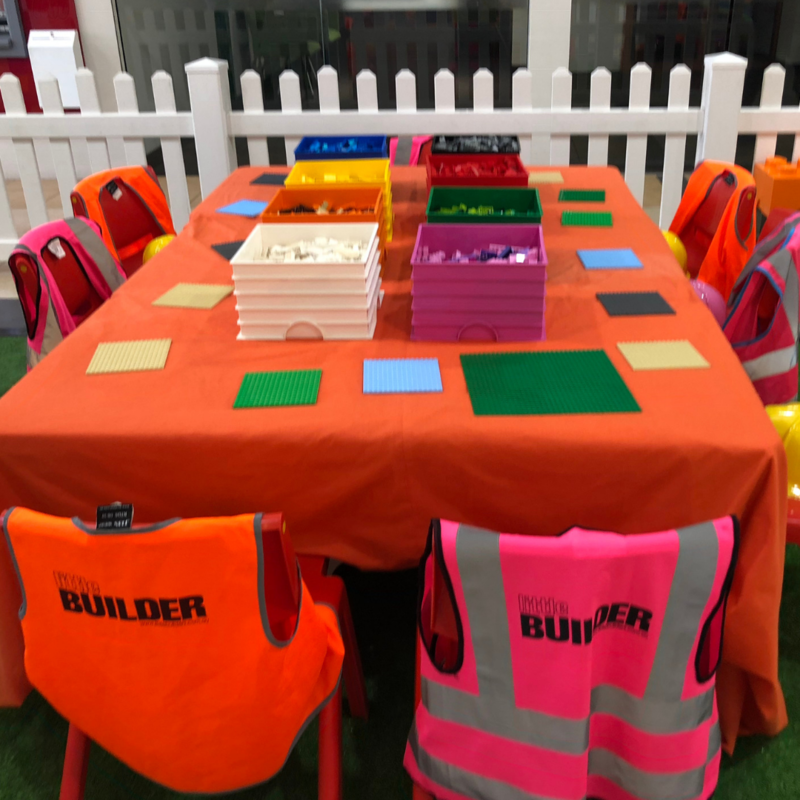 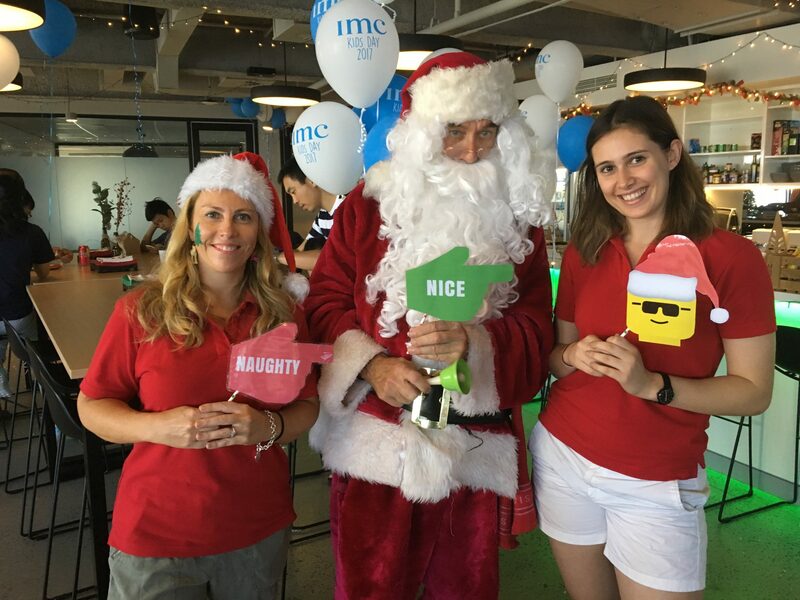 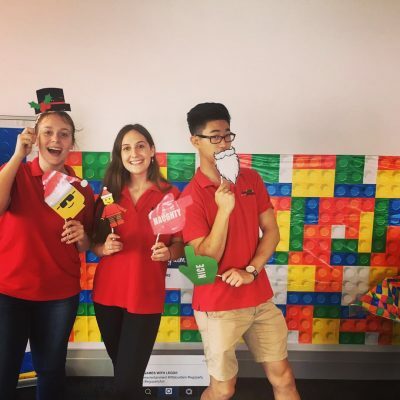 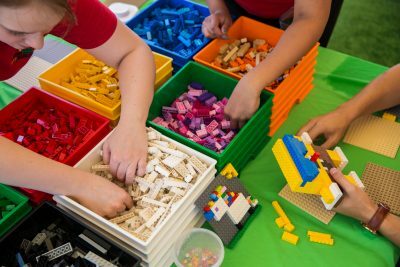 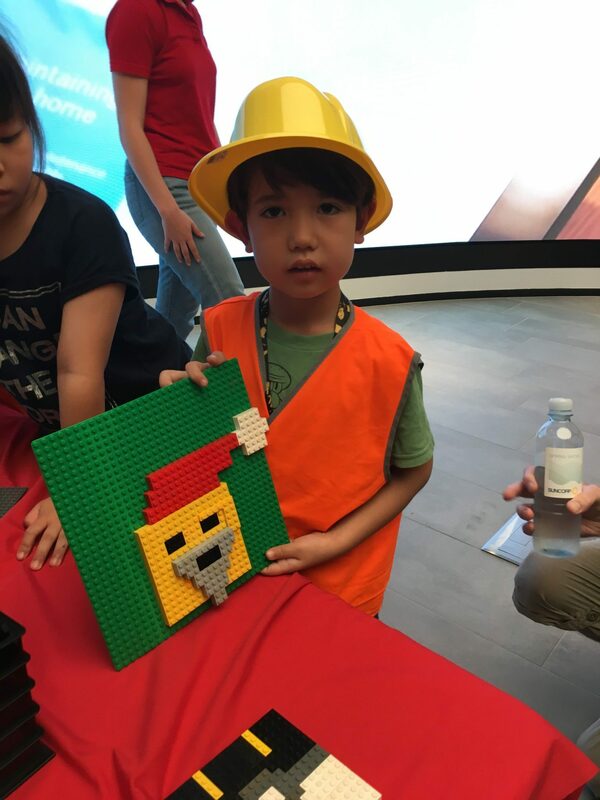 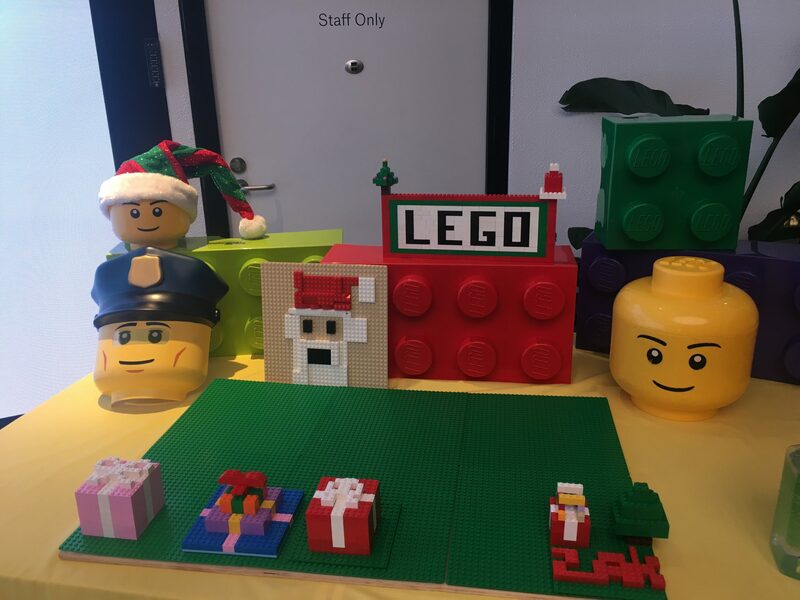 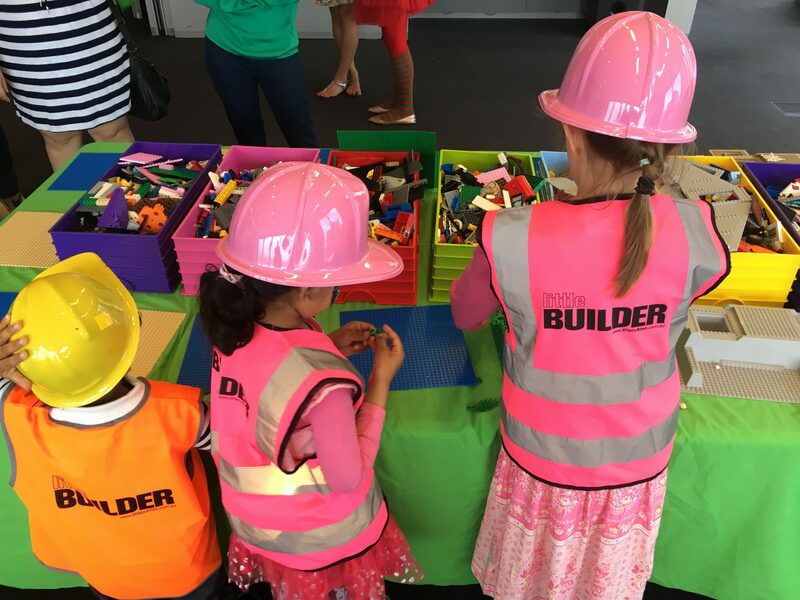 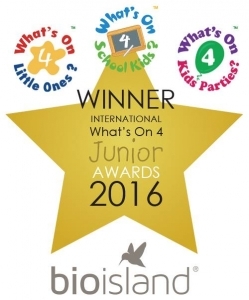 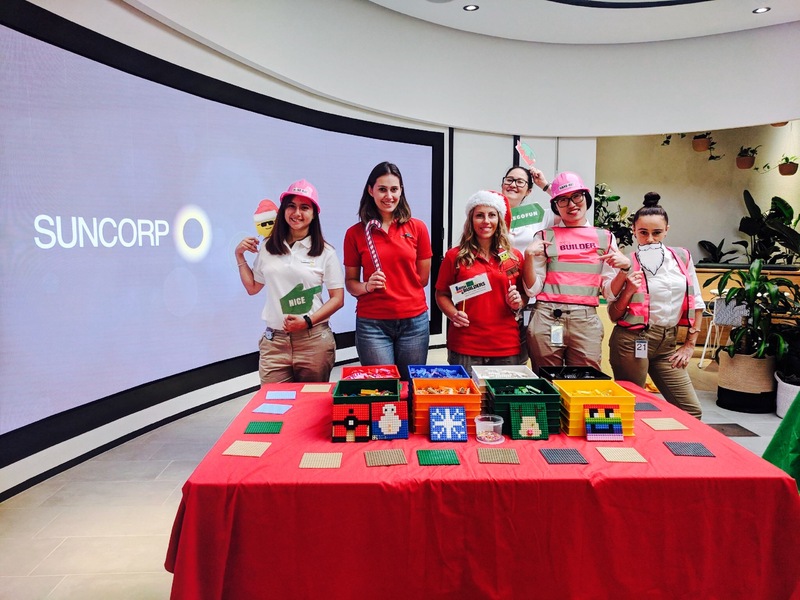 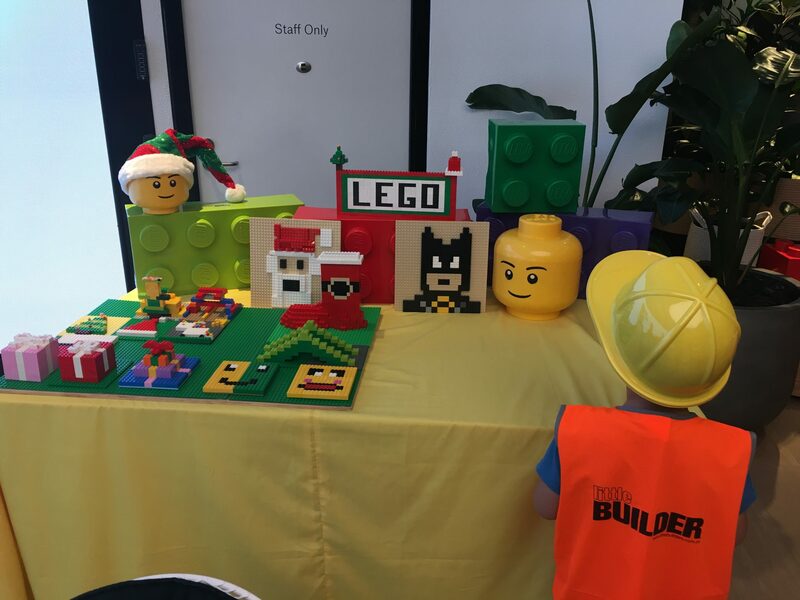 With Christmas themed LEGO® Building, Creative Play zone, DUPLO Soft play area for toddlers, we’ve got you covered for fun a fun and colourful activity for all ages at your Corporate Family Christmas Party or Bring your kids to work day. 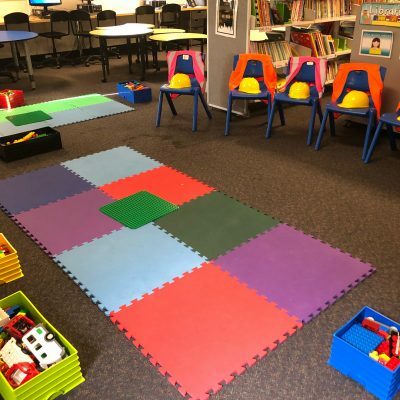 Facilitated or Rental options with delivery and setup included. 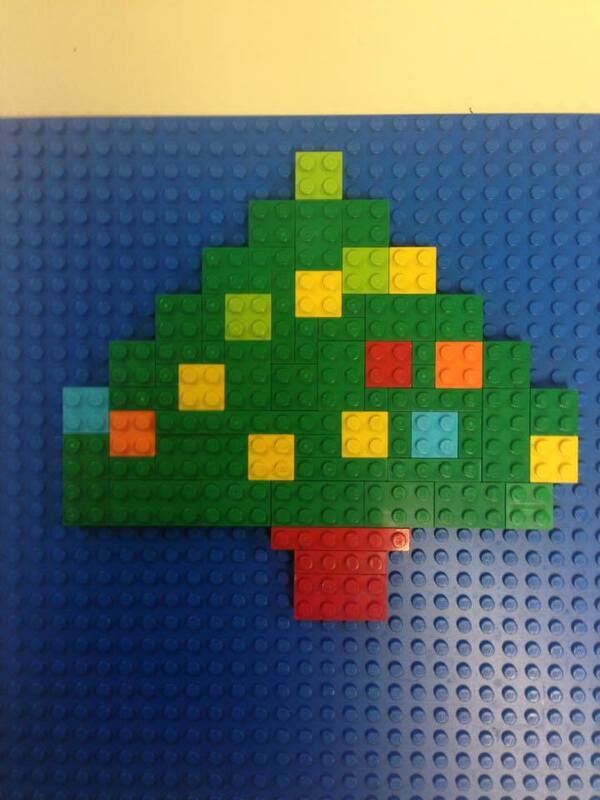 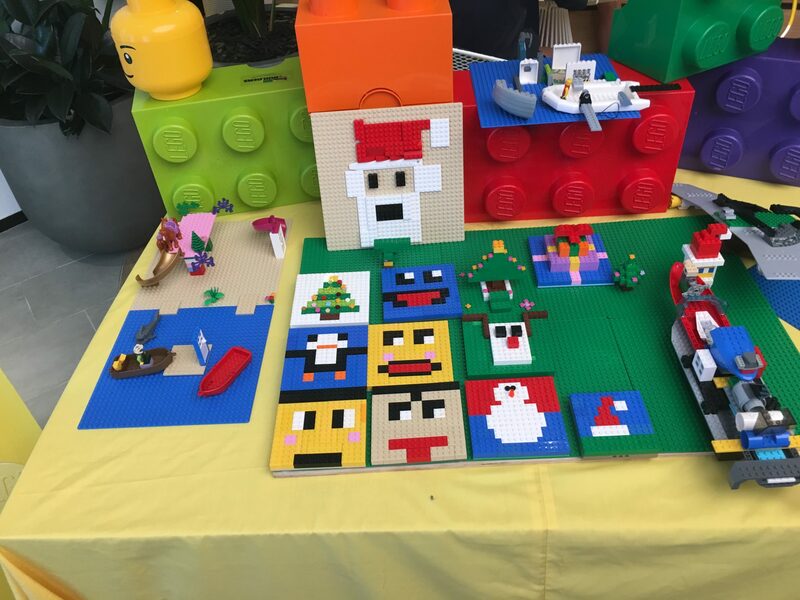 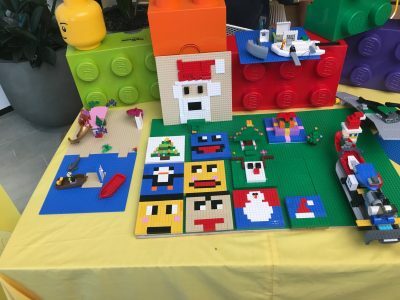 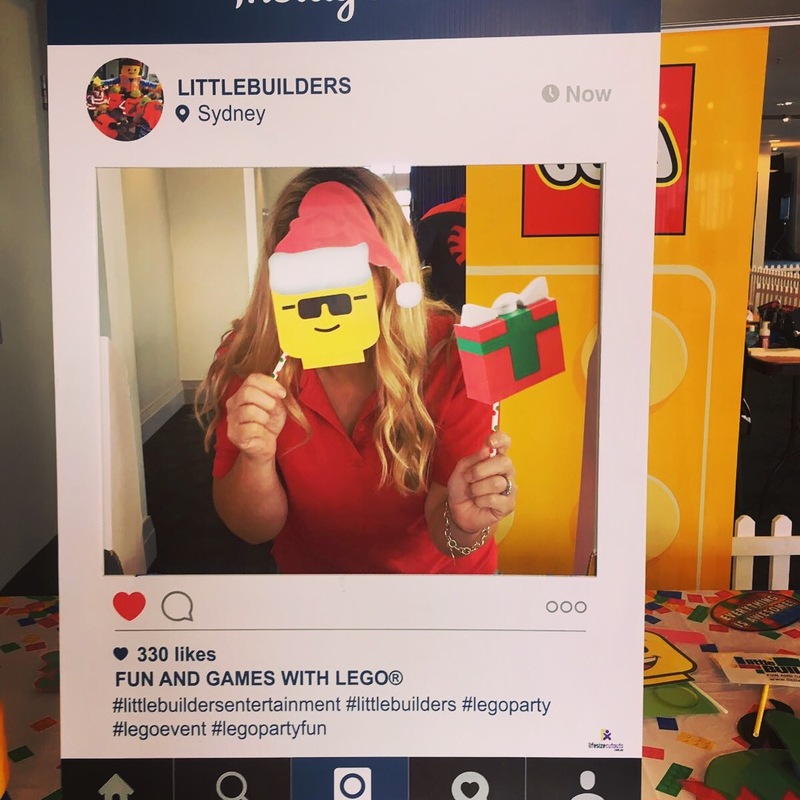 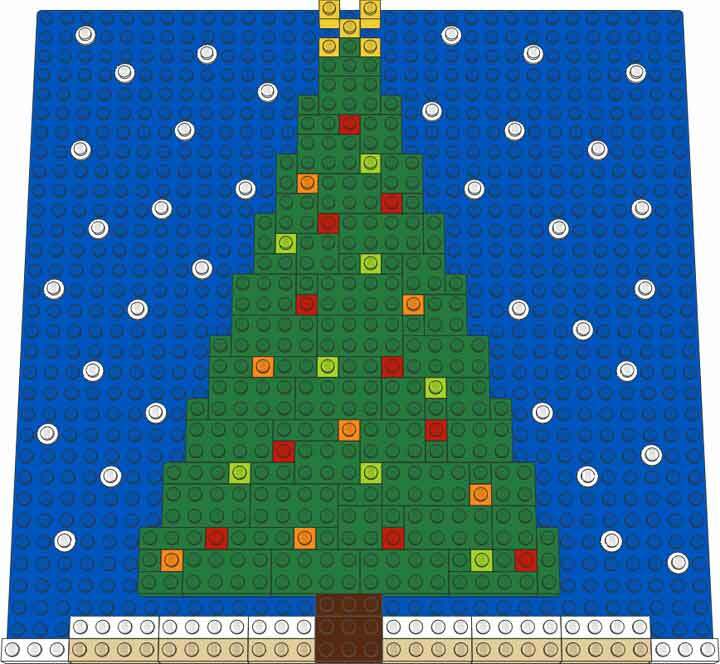 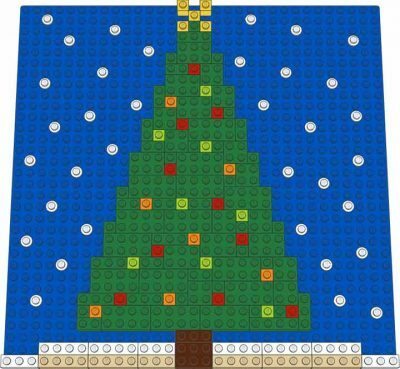 All packages include LEGO Themed Christmas Selfie props for fun and memorable photos!